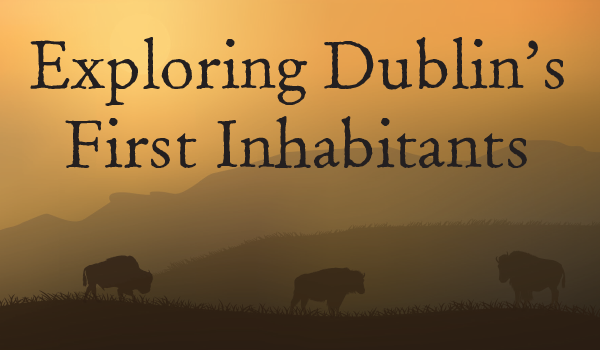 Visit Dublin Heritage Park & Museums to view the exhibit, “Exploring Dublin’s First Inhabitants,” on display April 6 – August 18, 2019. DUBLIN – Do you ever look at the ground beneath you and wonder what was there a long time ago? All the different people and creatures that built homes where you are standing–what were they like? Explore the rich native history of the Ohlone and Bay Miwok tribes, the first known inhabitants of this area. Learn about their ways of life, from foodways, tools and technology to environmental, social and spiritual practices. 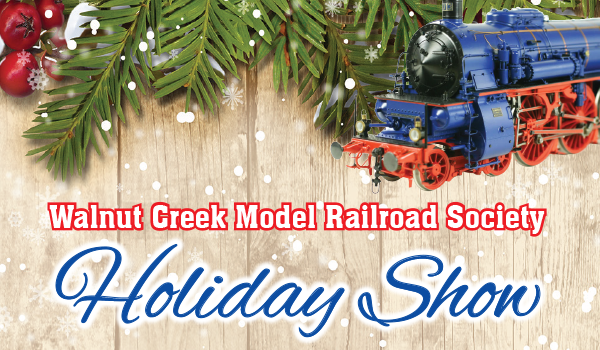 A house model, examples of animals and usable plants, hunting devices and mortars will be displayed. Activities that further explore California Indian life will be provided at Dublin Heritage Park and Museums on Hands-on History Days each month.